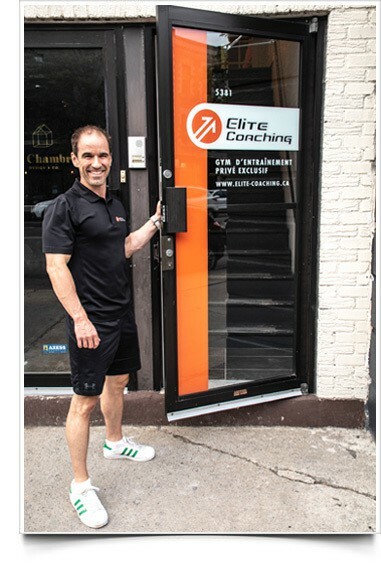 Contact us - Elite Coaching - Call today to improve your quality of life! What’s the best time for us to call you? Take control of your body and push your limits with our customized training program!